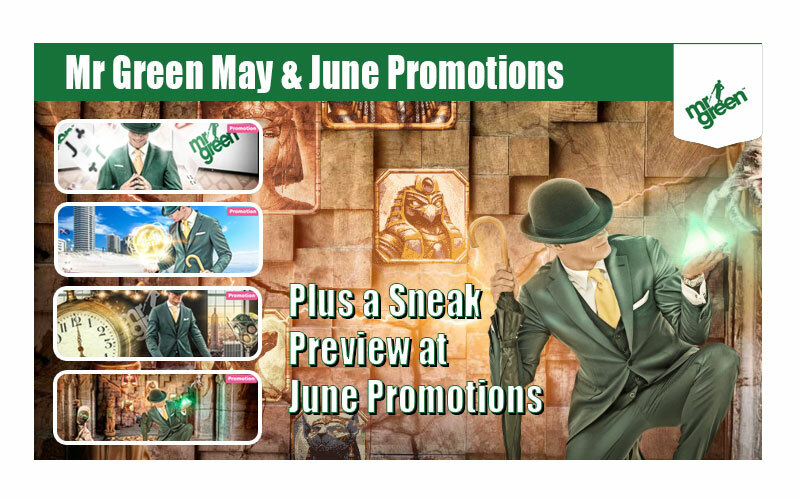 This week we have a sneak preview of June Casino Promotions at Mr Green. There is still time to grab a piece of the action with the May promos so don’t forget that. So, let’s have a little look at what June has in store for us. Will you lift the trophy in Mr Green’s 2 big-league tournaments with a total of €35,000 in cash prizes? 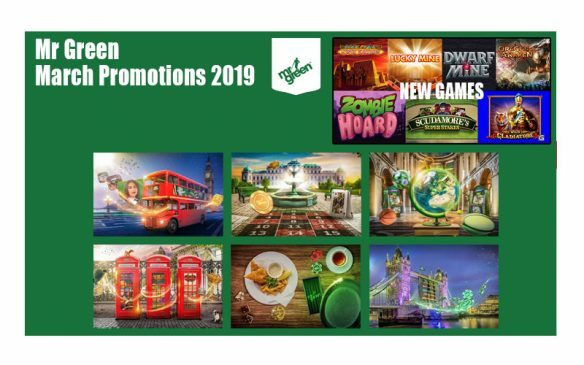 This league of Champions is divided into 2 tournaments with different prizes, play dates and rules, please visit Mr Green’s promotions page for all the details. 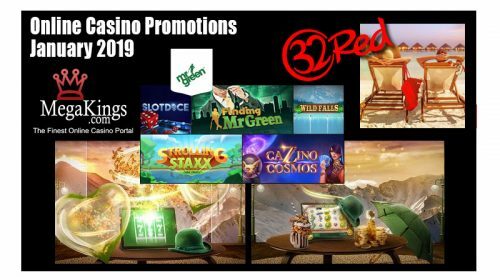 Every new player that signs up for a Mr Green account during the promotional period, will receive an extra 25 Free Spins on the new slot ‘Vikings Go To Hell’ in addition to the standard Welcome Offer. 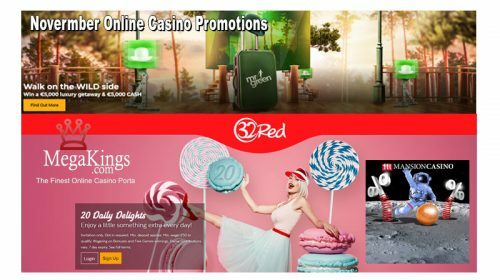 So, a single deposit of just €20 unlocks a 100 Match Bonus, 200 Free Spins on selected games as well as the extra 25 Free Spins on ‘Vikings Go To Hell’. No circuit in the world can truly match the thrill of Mr Green’s Monte Carlo Slot Race! From the ‘Valley of the Gods’ to the loco ‘Lucha Maniacs’, through the tunnel, and past ‘Gem Rocks’ – 75 slot racers will take home a share of the €8,000 Cash trophy. Players simply need to play any of the selected slots. The player’s highest single coin win determines the leaderboard position. Will you cross the finish line?